Paying for your dental care shouldn’t have to be a difficult or confusing process. Here at Catonsville Dental Center, we’re happy to offer several financial options for our patients and their families so that they can all receive the quality care their smiles deserve. Dr. Onanuga is happy to accept a wide variety of insurance plans, and our team can file any needed paperwork on your behalf. Ask us about our discounts and payment plans as well! 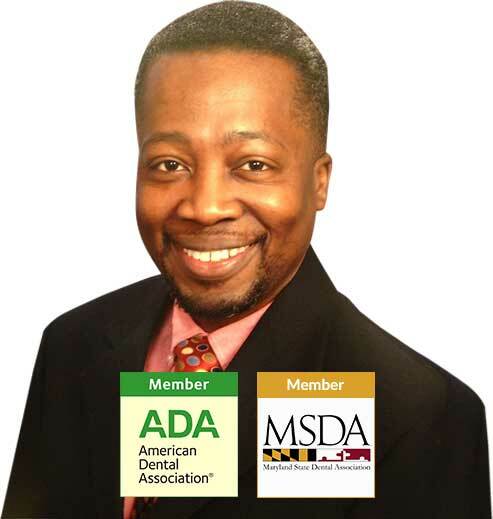 Dr. Kayode Onanuga has been practicing in Catonsville for over ten years now, and he still pursues continuing education and further training each year so that he can be sure to provide his patients with truly excellent service. He takes the time to educate and listen to his patients, and his staff is just as dedicated when it comes to their personalized approach to care. Our team can’t wait to meet your family at either of our practices. Our team wants to be the oral healthcare home for you and all your loved ones, which is why we offer a warm, inviting atmosphere and countless revitalizing services in both offices. Better yet, Dr. Onanuga will always clearly explain treatment options and his recommendations upfront so that you can feel completely confident about your care with us. 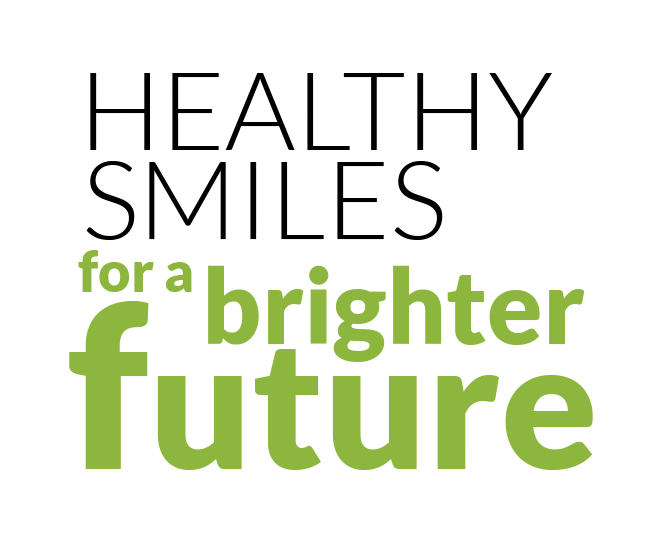 Preventive treatment, restorative services, same-day emergency attention, children’s dentistry, and much more are available for patients of all ages.